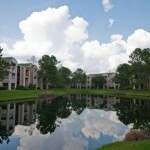 One of our most valuable services included in the management of your property is the inventory photo CD. It consist of a room by room and appliance by appliance photo record of the current condition of a rental property. 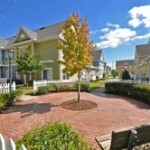 This is performed by the Property Manager before residents move in and immediately after residents move out a photographic CD will be made to document the present condition of the property. Also, at this time, a determination will be made as to what maintenance work will be necessary prior to the next tenant. An evaluation of whether it is “normal wear & tear” or tenant damage is conducted and subsequent damages are claimed from the tenants security deposit. 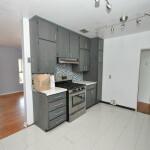 Full inventory of appliances and fixtures will be taken help us time stamp the condition of the home and its contents. This is especially effective on furnished rental properties. 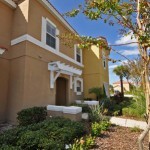 Orlando Rentals Property Management Company Long Term Leasing Rental Agent Florida can take a photo cd of your rental home each time the tenants moves in or moves out.